103.7 The Q will be at the Ready To Roo Bingo at Tin Roof on Wednesday, March 27 starting at 5PM! Drink specials, the chance to win Bonnaroo tickets, and MORE! Get your Roo Crew together and we'll see you there! 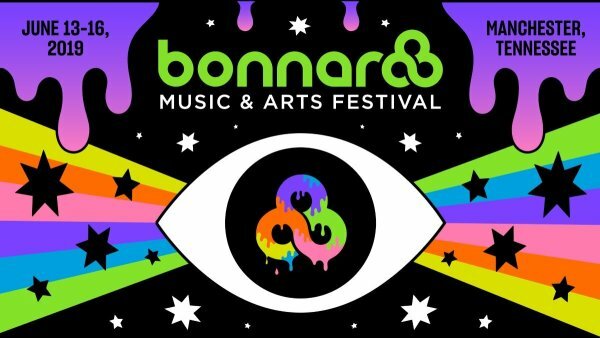 Win Bonnaroo Weekend Passes + Car Camping Pass!